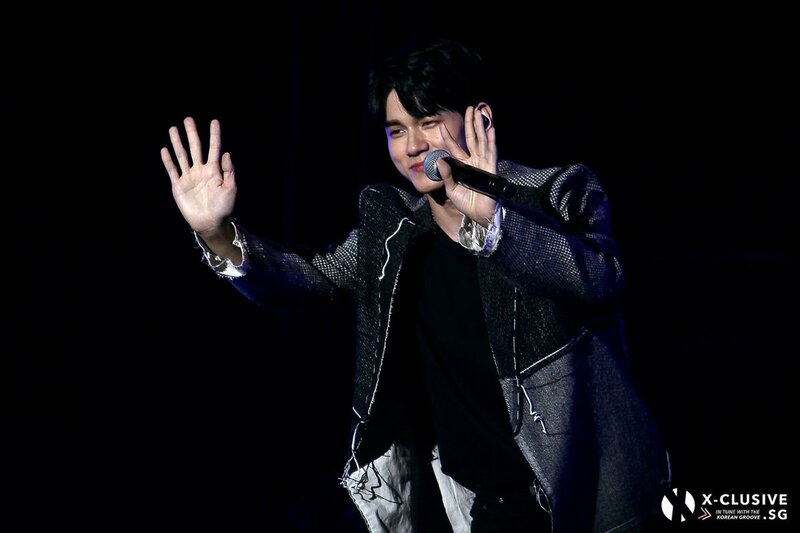 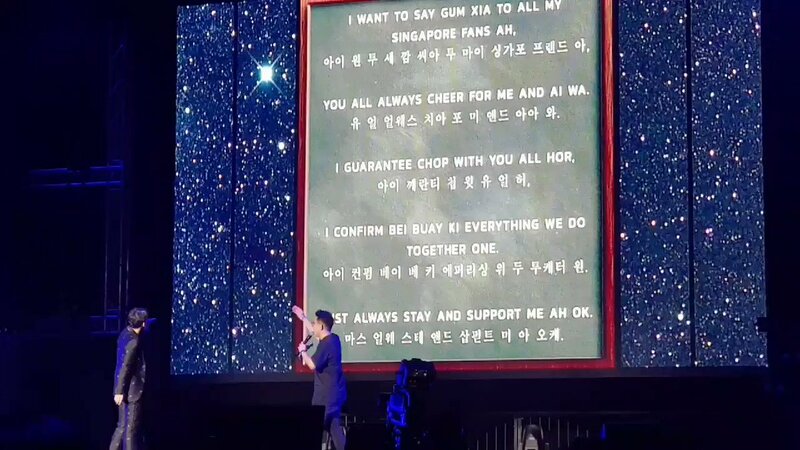 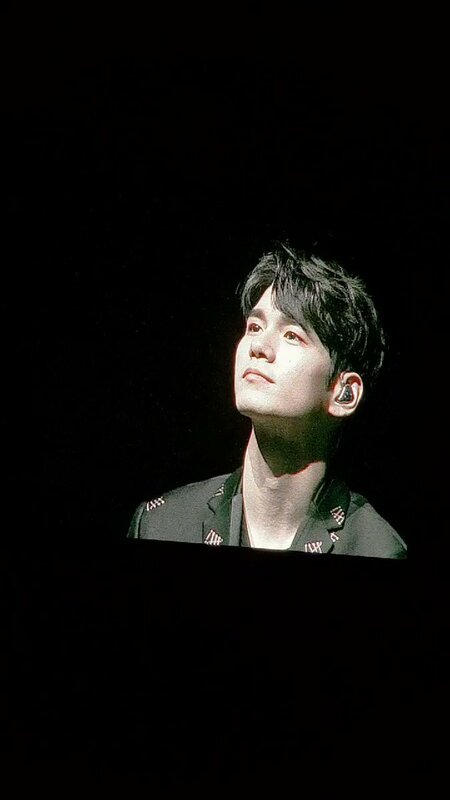 Android : [#OSWETERNITYINSG] #OngSeongWu tears up as he watches the video made by fans! 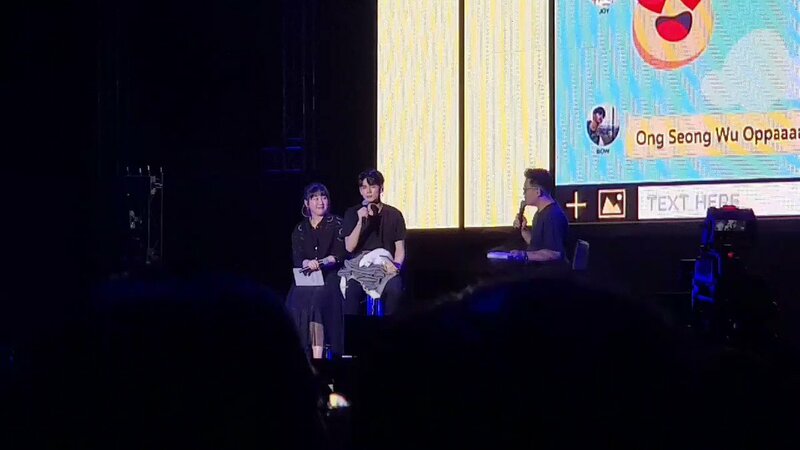 Android : [#OSWETERNITYINSG] #OngSeongWu ending tonights fan meeting with Bruno Mars Thats What I Like. 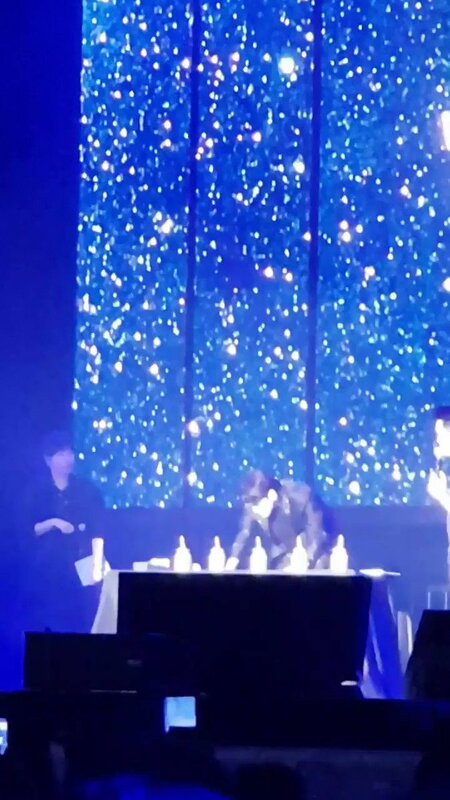 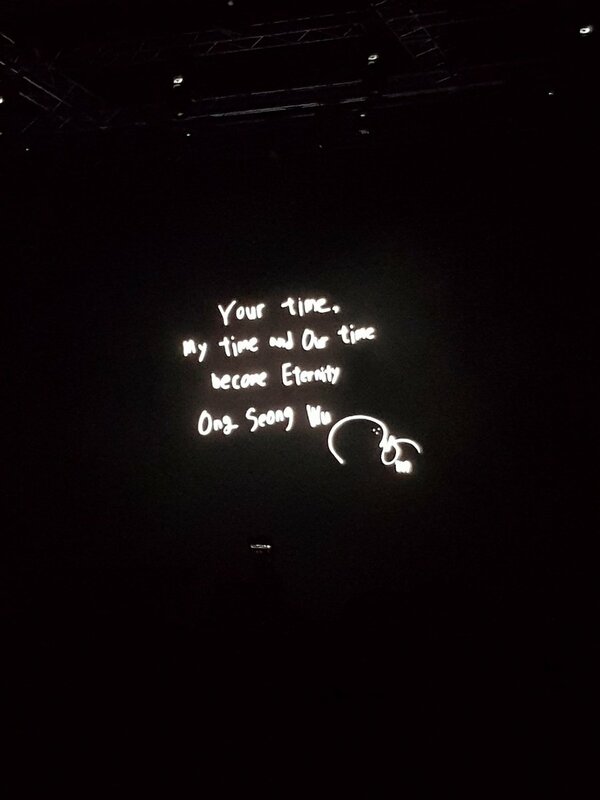 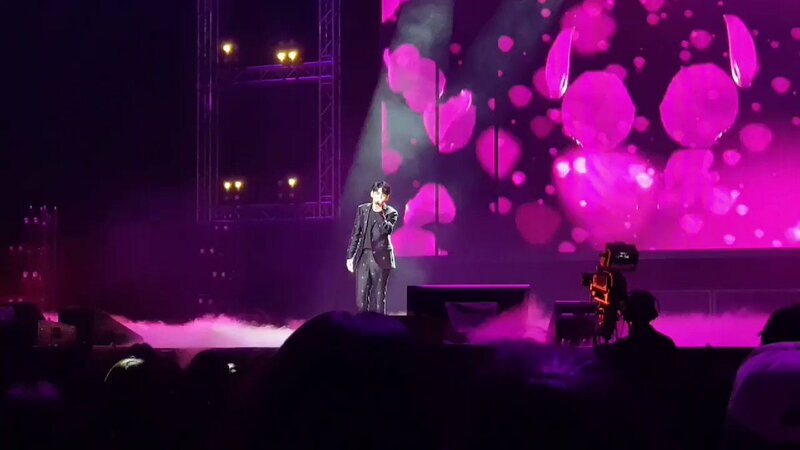 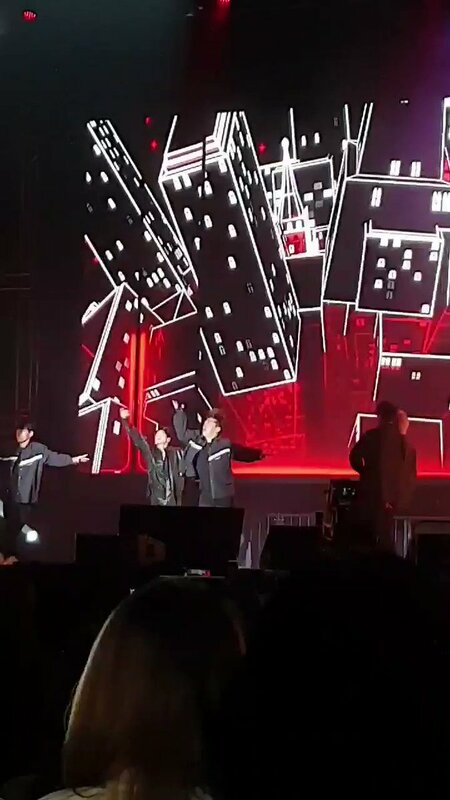 Android : [#OSWETERNITYINSG] #OngSeongWu performs Kim Jin Hos Love This Moment as the last performance of the fanmeet! 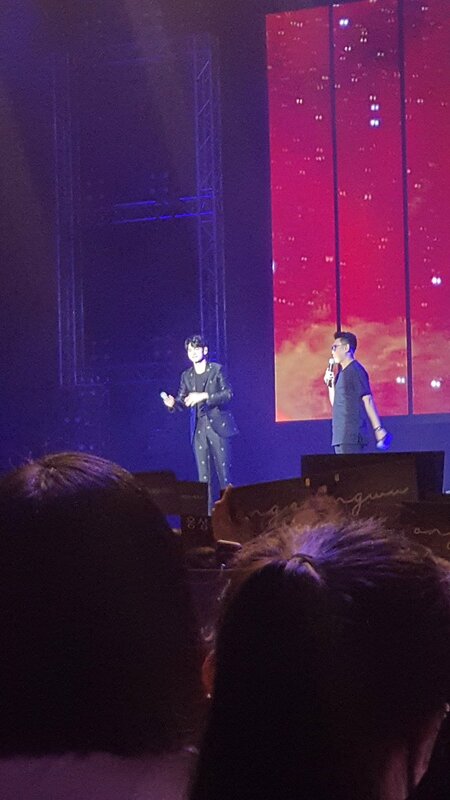 Android : [#OSWETERNITYINSG] After watching the video, #OngSeongWu said wanted to call out to Wannables again, and was happy he had the chance to meet everyone through the fanmeet. 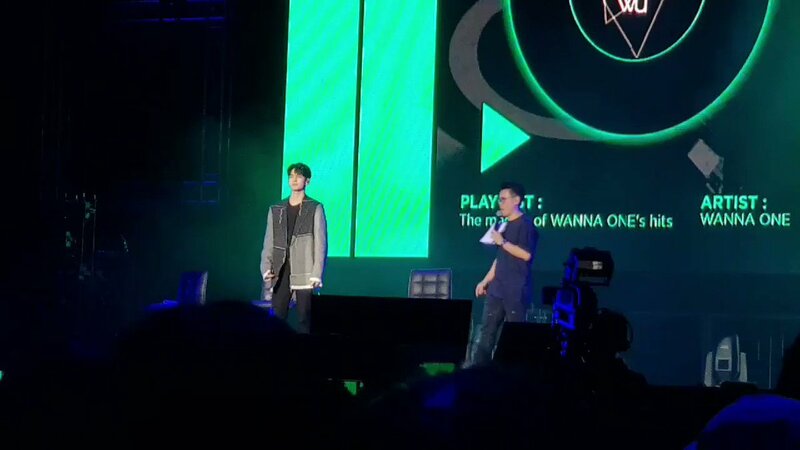 Android : [#OSWETERNITYINSG] #OngSeongWu performs to Lee Soras Please! 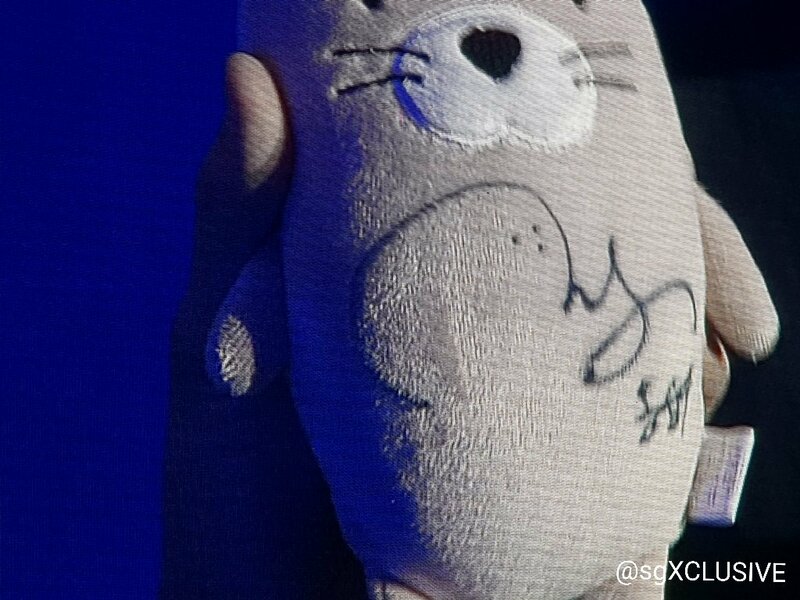 Android : [#OSWETERNITYINSG] #OngSeongWu managed to catch a total of 4 soft toys today! 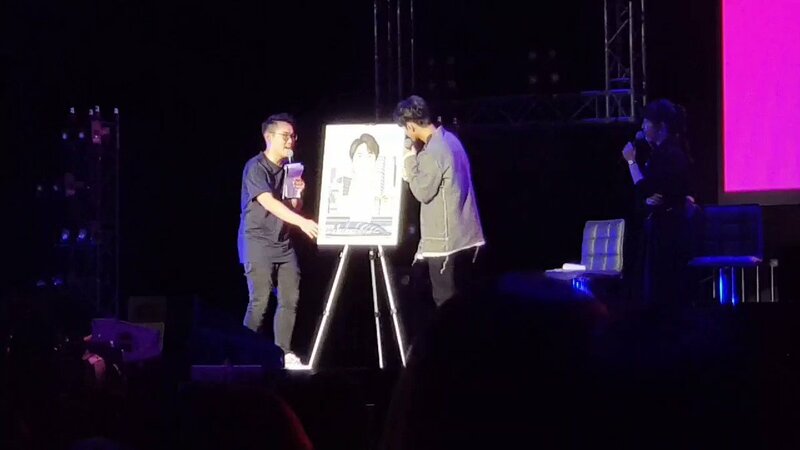 He even autographed them to give away to the fans! 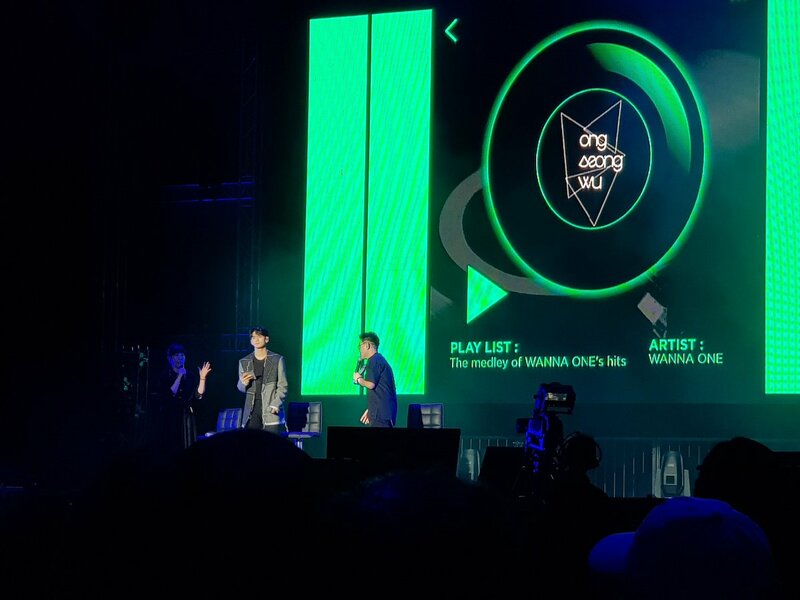 Android : [#OSWETERNITYINSG] A song that #OngSeongWu likes recently? 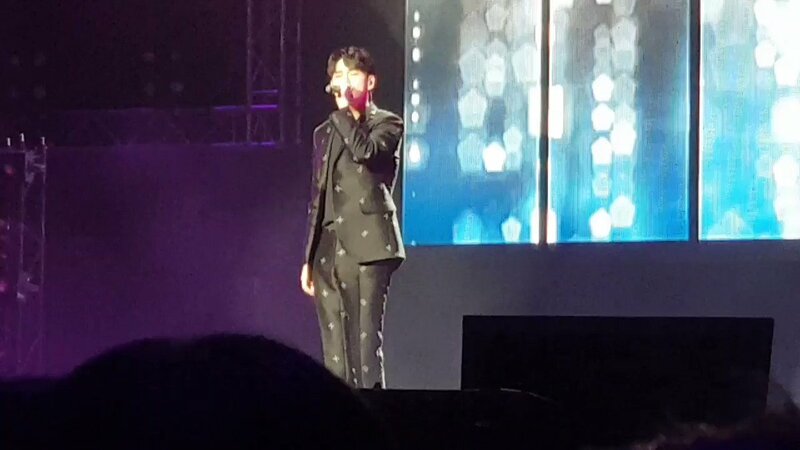 He sings a line from Lee Soras Dont Say Its Not Love! 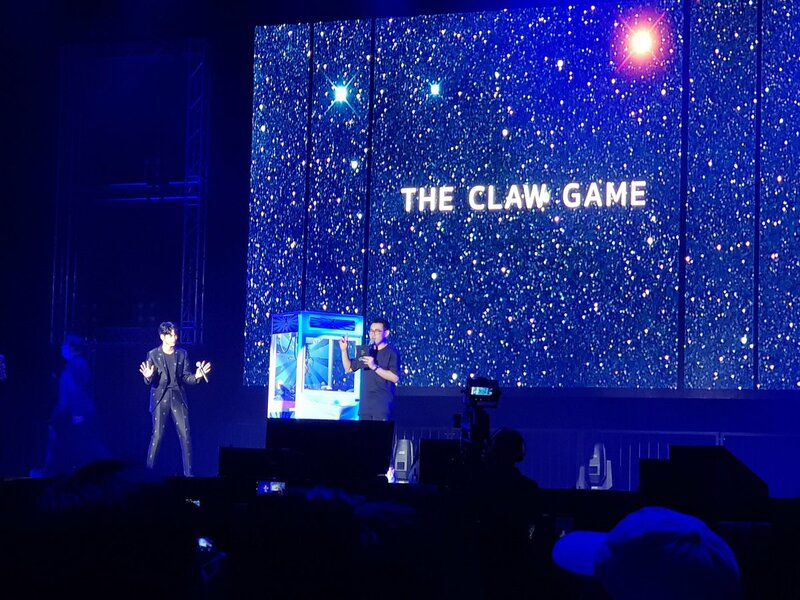 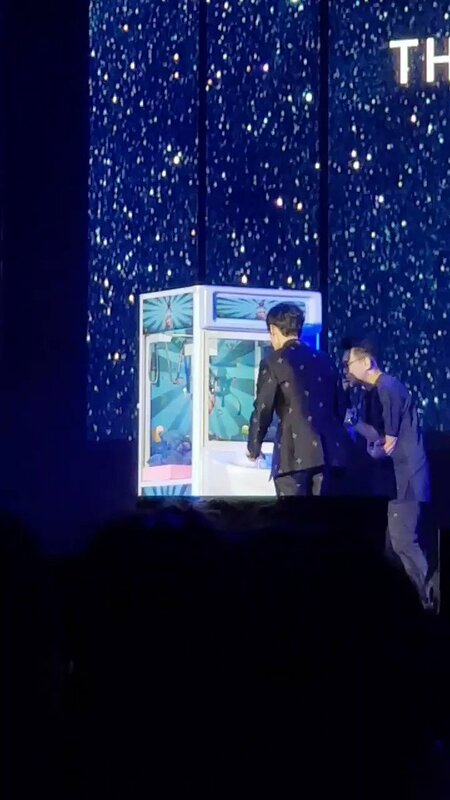 Android : [#OSWETERNITYINSG] #OngSeongWu starts off the game segment with the Claw Game!